Home 2016-2017 Where can I pick up the keys to my new student house? 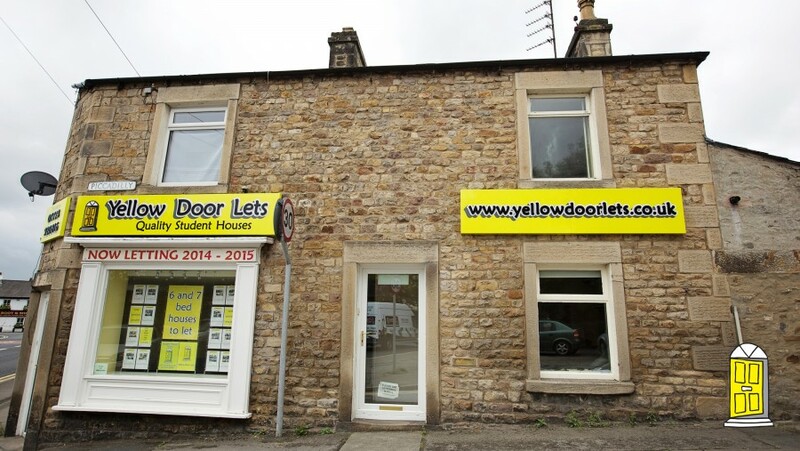 If you’re moving into one of our student houses or rooms this July, you can pick up your key from the Yellow Door Lets office on Scotforth Road from 12 noon on the 8th July 2016. Please don’t go to our city office as this will not be open.